The Hottest Unsigned Talent HNS Magazine A quarterly publication published in digital and print. No third party ads in our Print Magazine. The Hottest Unsigned Models, and Artists. The world famous D.J Sabrina, Supermodel April Garcia, Cristal Catalina, and many more. Beats 101 article on how to be a music celebrity in your city. 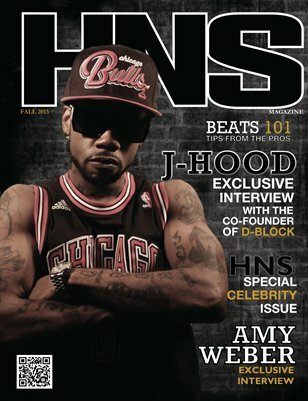 HNS Magazine special CELEBRITY issue, featuring J-Hood and Amy Weber. We also get up close and personal with Miss New Mexico 2013, Katie Danzer. Print + Digital: $12.80 Digital: Free!